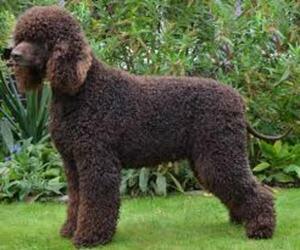 Overview: The Irish Water Spaniel is a loving and highly social dog. 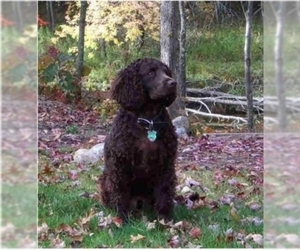 He's wary of strangers and fairly large, so makes an impressive and loyal watch dog. 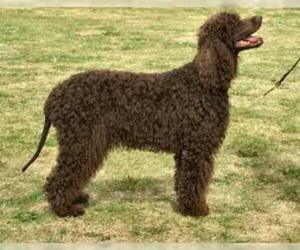 Coat: The body is densely covered with tight, crisp ringlets. 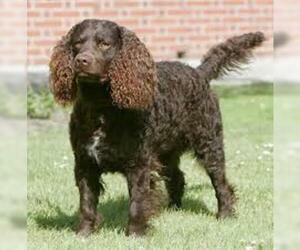 Character: Irish Water Spaniels are lively and cheerful. 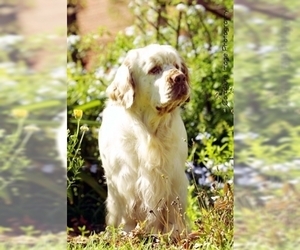 Known for their intelligence, these dogs have an independent spirit. 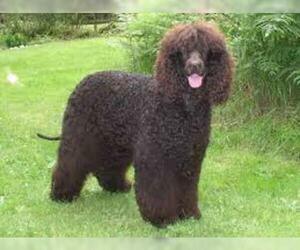 Temperament: This breed gets along well with children, other dogs, and most household pets, as long as early socialization has taken place. 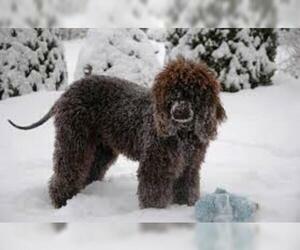 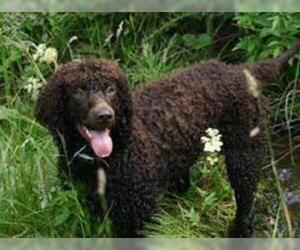 Care: The Irish Water Spaniel should receive minimal grooming or the coat will become too fluffy. 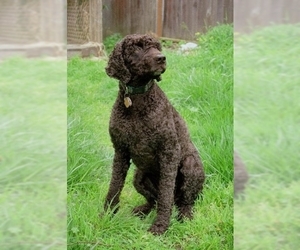 After brushing, the dog should be washed to allow the curl back into the hair.The coat may be kept natural or trimmed. 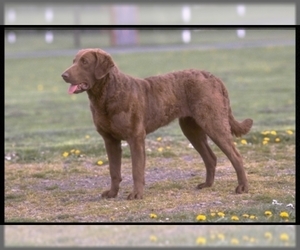 Training: This breed should begin training at an early age. 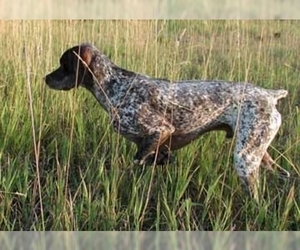 It requires a firm and consistent approach, or it may refuse to obey. 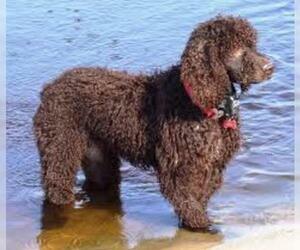 Activity: The Irish Water Spaniel needs long walks and enjoys swimming and retrieving. 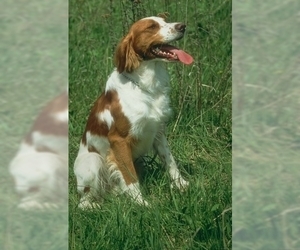 Health Issue: This breed is prone to hip dysplasia, hypo-thyroidism, and eye entropion.